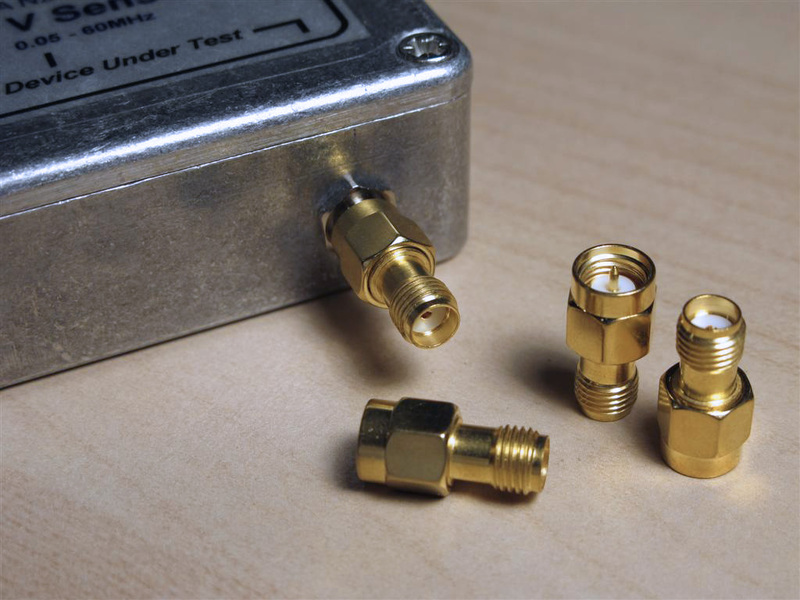 The SMA connector is excellent miniature RF connector used mainly for internal interconnects in low-power HF-to-Microwave applications. One thing to keep in mind is that this connector is not recommended for applications where repeated connect-disconnect cycles are required. In fact the SMA is rated for only about 500 mating cycles (for a high-quality one and as low as 50 cycles for the lower quality) and only if a great care is taken during mating. The connector should be tighten to a specified maximum torque using a proper torque wrench (torque is determined by the type - brass or stainless steel). Usually, the source of failure is the female connector (speaking of "delicate":-). The pin-receptacle contacts in the female connector are easily damaged or worn off . This makes the SMA connector unsuitable as "port connector" in lab instruments or any front-panel/real-panel applications where heavy use is expected. APC, N type of BNC/TNC connectors are used instead. My personal preference is to use 1) N-type and 2) BNC. The TNC is actually better than the BNC - it provides better mechanical support and more reliable connection but it is less popular, requiring frequent use of adapters and/or custom test cables. A possible solution to the SMA's durability problem is the so-called "port saver". This is an "in-series" SMA adapter - male-to-female. It is connected to the port connector and provides a "disposable" extension - after the adapter's front-end is damaged or worn off, it can be quickly replaced (and at a low cost too). This way, the actual front panel port sees very little use and there is no need for a complicated and time consuming replacement procedure. Unfortunately, the "port saver" is not very well known/used adapter and it might be difficult to obtain. Thanks to eBay I was able to get a bunch for a couple of dollars a pop! An even better choice would be the stainless steel version. When disconnecting devices, 5/16 wrench should be used to prevent the port-saver from unscrewing.